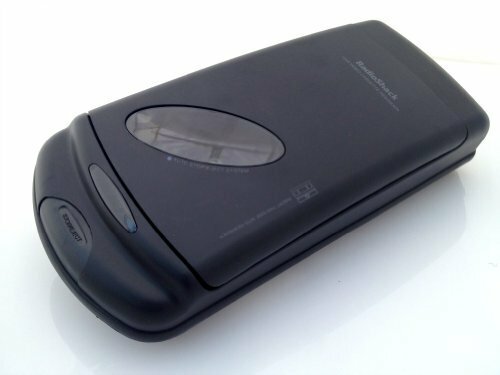 VHS video rewinder saves wear and tear on your VCR. Features a soft-eject which gently releases the video cassettes without jarring. If you have any questions about this product by Radio Shack, contact us by completing and submitting the form below. If you are looking for a specif part number, please include it with your message.